The decompression chamber is supplied with two banks of compressed air, this managed by a valve system allowing the operator complete control at all times. The compressed air is stored at 300 bars, at this pressure, the chamber can be operated for hours at a time when required. 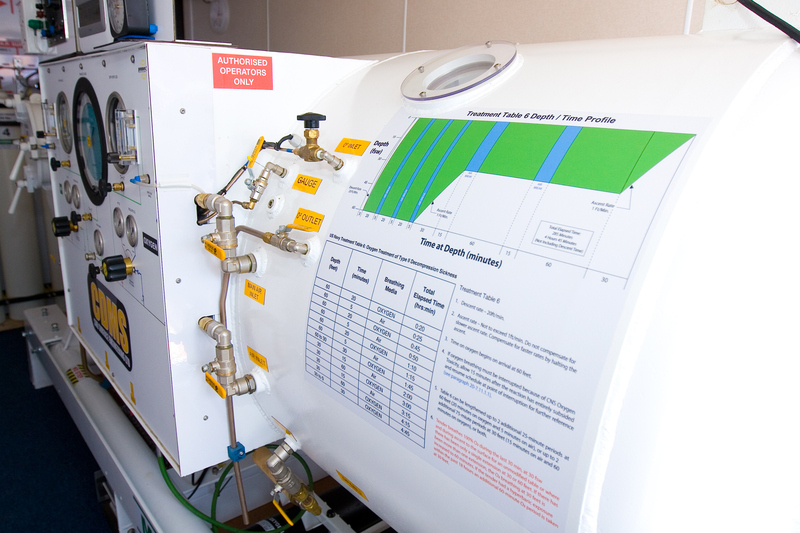 Oxygen therapy is "the administration of oxygen at concentrations greater than that in ambient air, with the intent of treating or preventing the symptoms and manifestations of hypoxia" Oxygen therapy is used to decrease work of breathing by increasing alveolar oxygen tension. CDMS SSE LTD carries in stock over 350 tonnes of lifting bags. 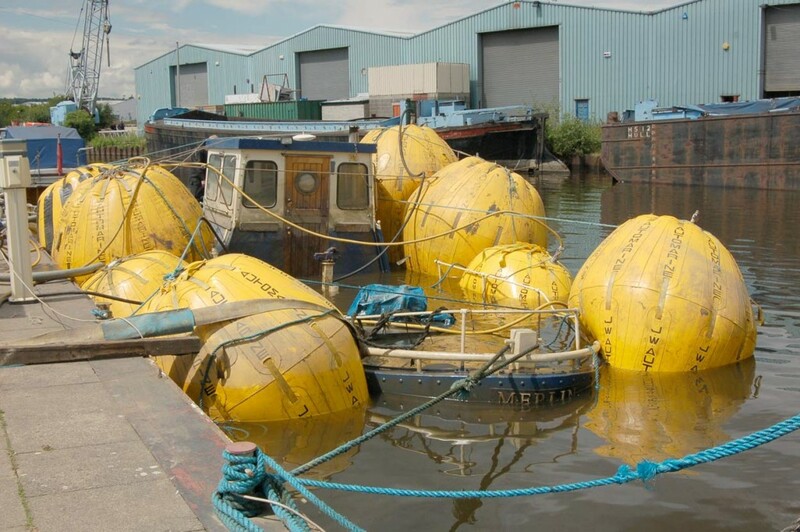 Our Commercial Divers teams have experience with all procedures of recovering a stricken vessel in fresh water rivers, estuaries, canals and at sea. Each project requires specific planning to eliminate the opposing obstacles inherent with this kind of work before any progression with the raising of a vessel can begin. 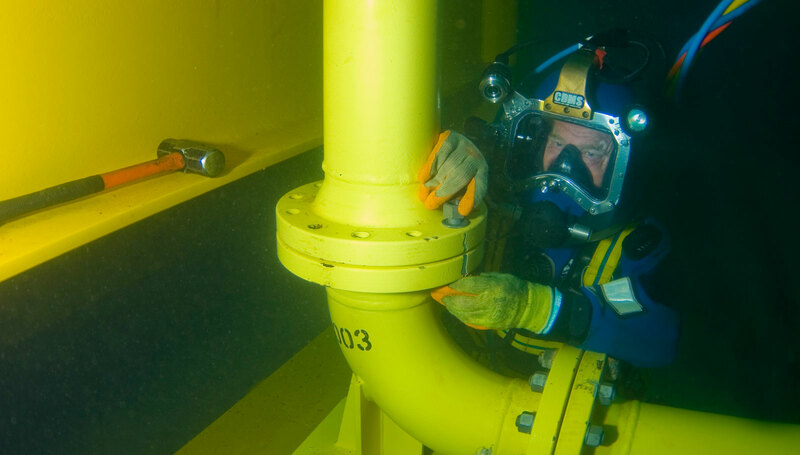 The divers at CDMS SSE Ltd are fully qualified to the health and safety diving operations at works regulations and adhere strictly to the approved codes of practice. 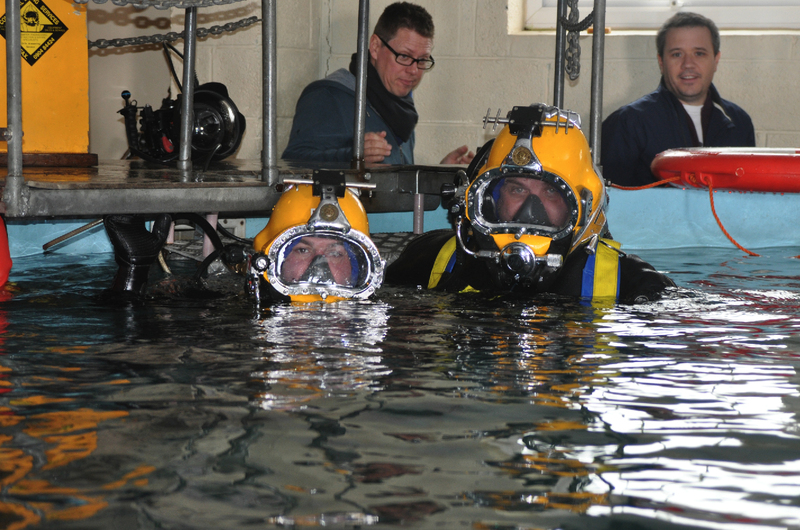 Furthermore, each diver has an annual medical examination to confirm good health and peak physical fitness. 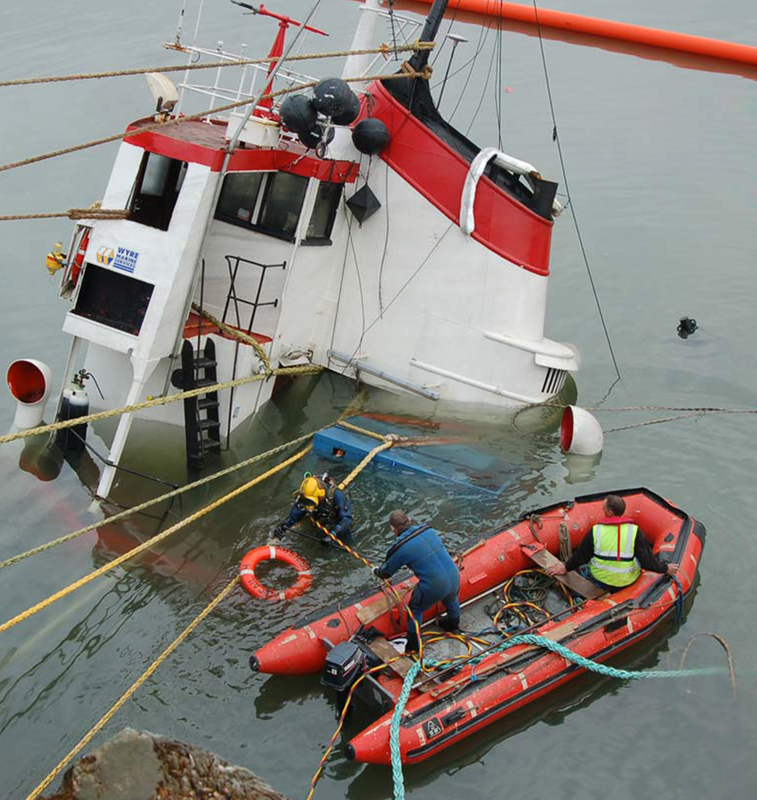 Our diving teams are trained in casualty handling, CPR and also hold first aid qualifications. 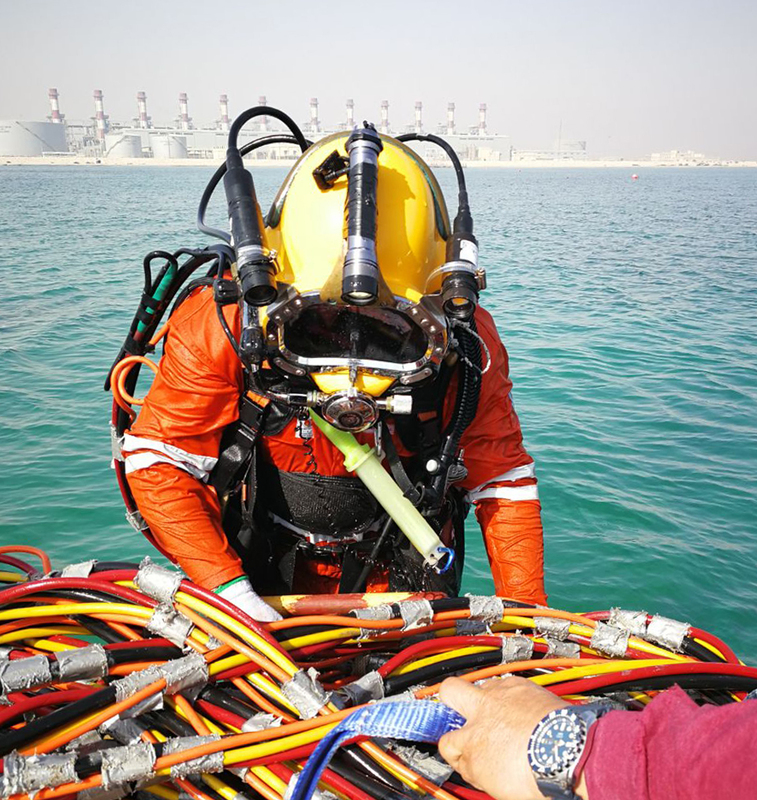 CDMS SSE Ltd prides itself on the quality of workmanship our teams deliver, our commitment to our client ensures we provide an experienced team of divers to complete the task successfully every time. CDMS Realises the importance of Green Energy. Our survival depends upon the continued survival of all the ecosystems however small. We all have a daily impact on the environment and we welcome our involvement in future projects to improve and maintain a greener and safer planet for generations to come. 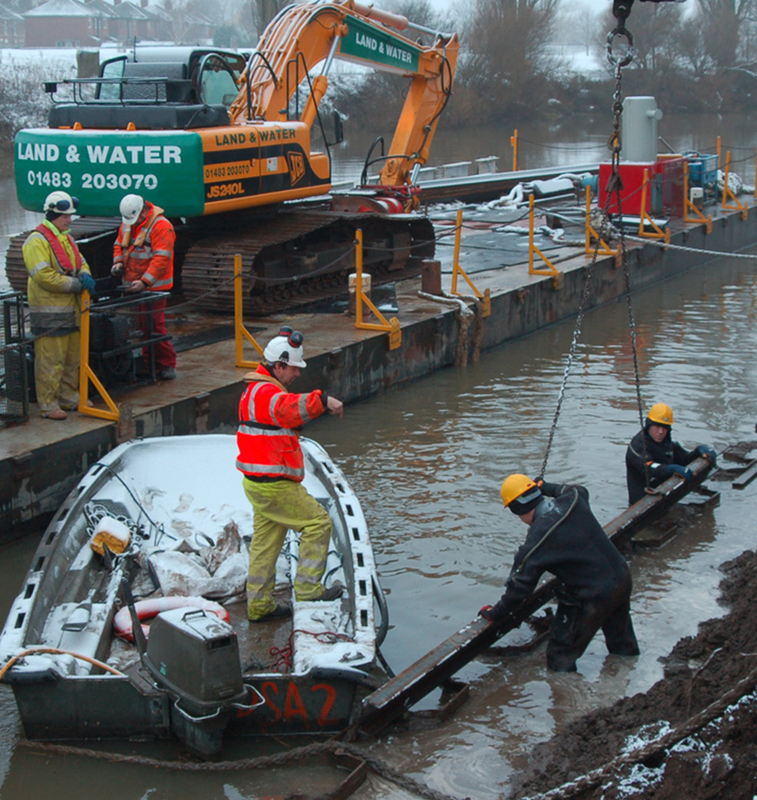 Marine and Inland projects – Harbours, Ports & Marinas, Docks, and inland sites – Reservoirs, Lakes, Canals, Locks, Rivers, we offer a vast range of engineering skilled services. 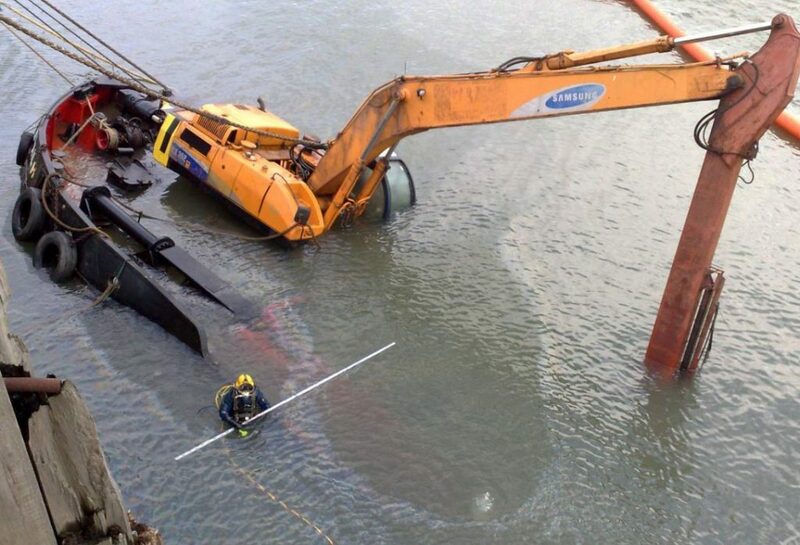 Experienced HSE qualified divers for immediate response. 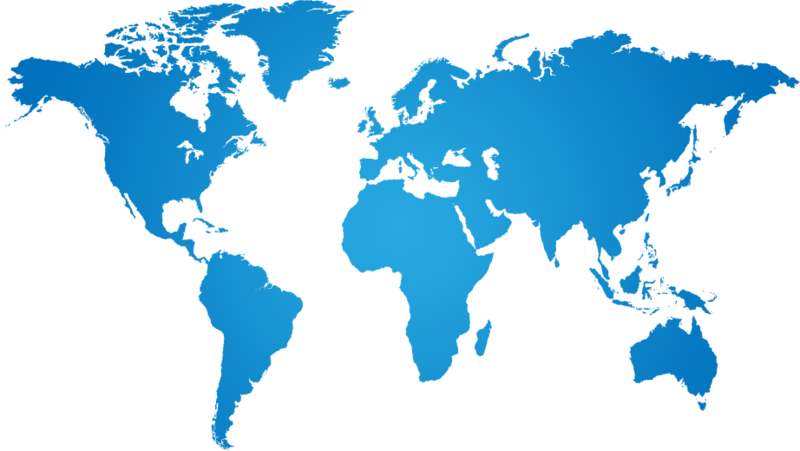 Air divers and equipment to 50m working national and international availability. 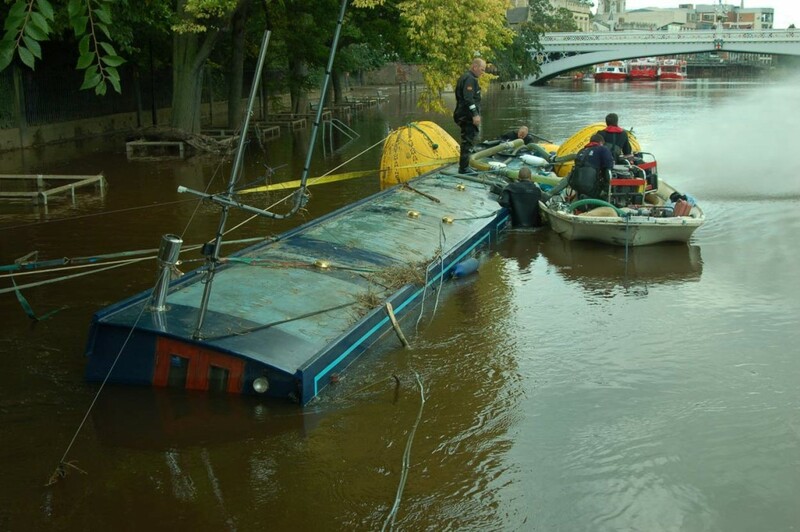 CDMS SSE Limited stock in-house a large selection of safety boats from 6m and 9m RIBS to ex-Royal Marine landing craft we have the solution for all safety boat requirements. Working closely with the Television and Film Companies for many years we have the experience to deliver a service second to none, meeting all underwater filming or photography projects on time and in the budget. CDMS SSE Limited Carry a large range of bespoke ROV’s (Remotely Operated Vehicles) for underwater and land-based operations. On board Sonar is used for navigation in zero visability conditions and for target location in search and recovery applications. CDMS SSE LTD carries in stock over 250 tonnes of lifting bags. 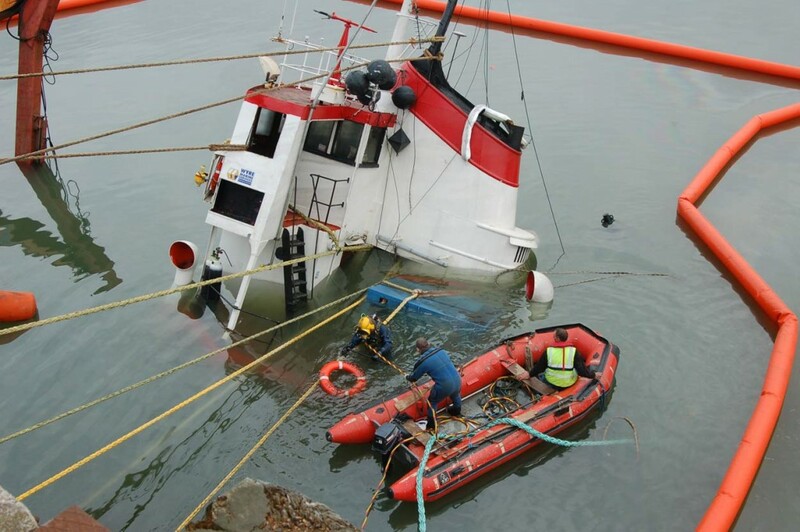 Our teams of Commercial Divers all have experience with the recovering a stricken vessel in freshwater rivers, estuaries, canals and offshore. 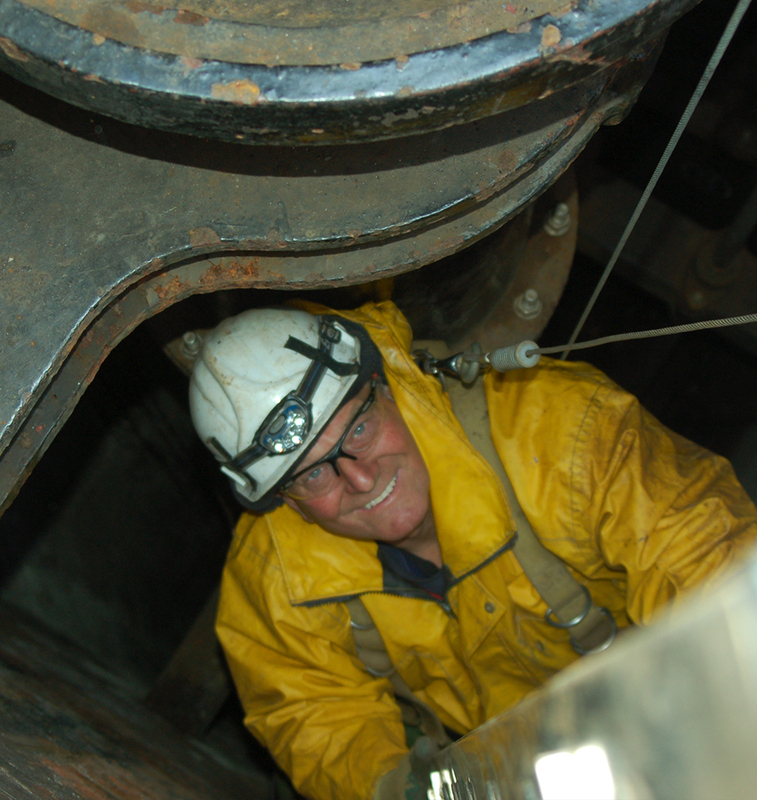 Confined Spaces for a diverse range of active intervention for CDMS projects to include: Lift shafts, Culverts, drains, tunnels, wells and draw-off towers. 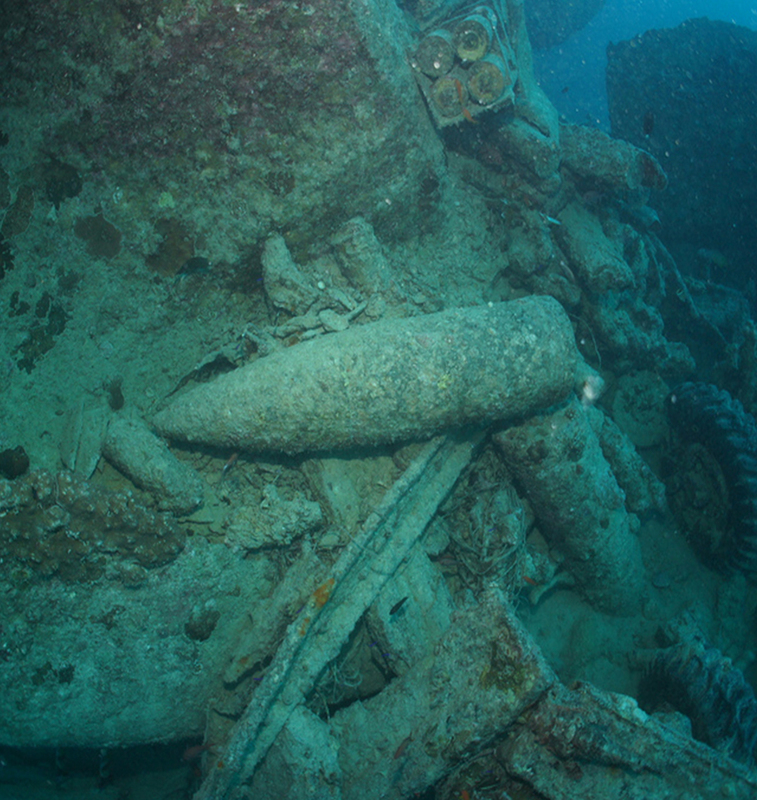 UXO from two world wars has left an unwelcome legacy in peacetime. CDMS is able to provide a multitude of technical marine solutions to ensure that your project is safe and free of explosive remnants of war. 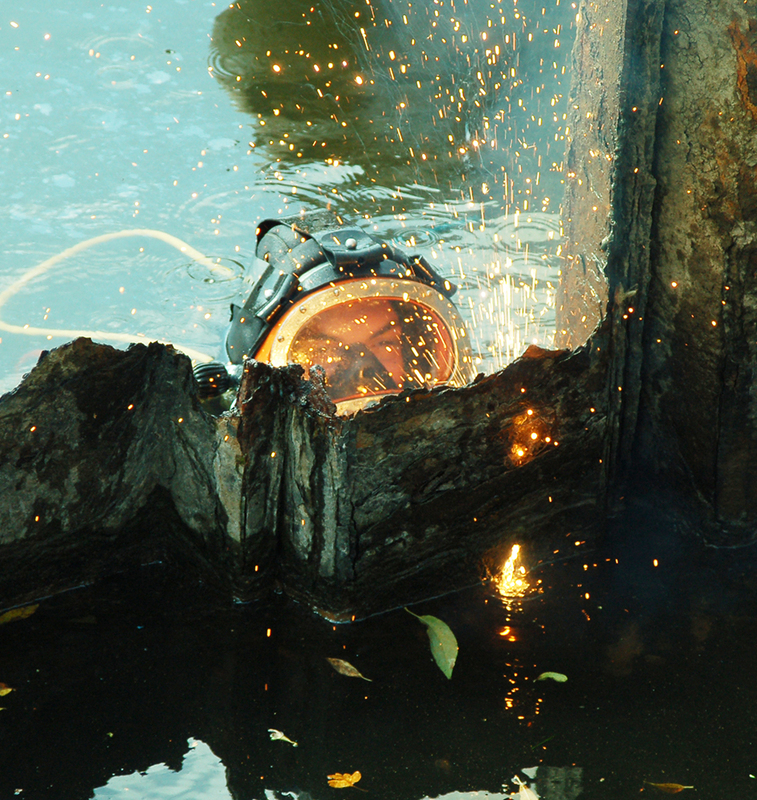 Underwater cutting is a frequent requirement for the removal of steel piles after construction projects. CDMS has a range of specialist ultra thermic cutting equipment capable of cutting steel in excess of temperatures of 3,000 degrees. 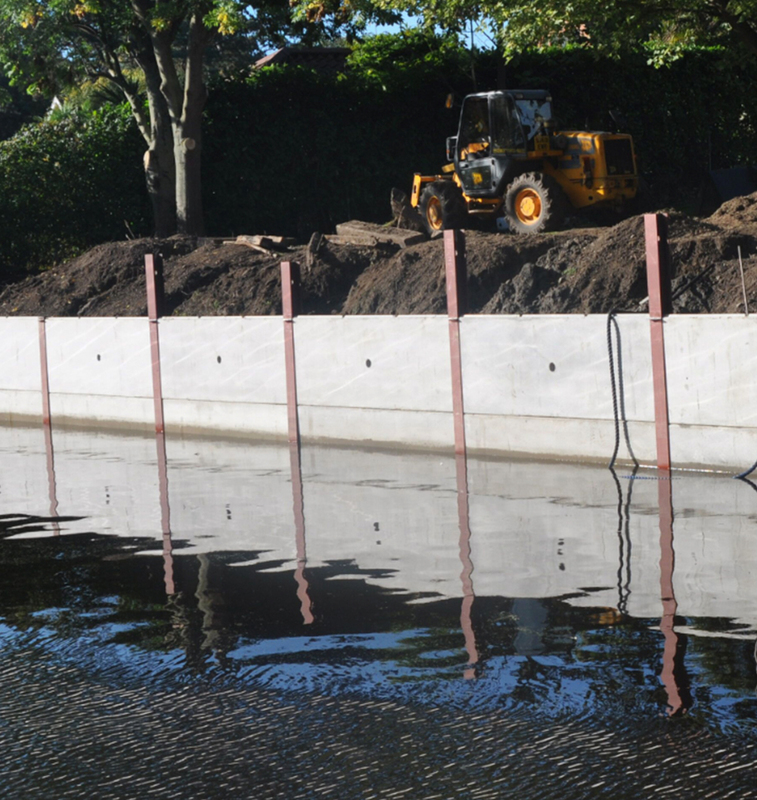 CDMS are able to offer bespoke piling solutions for smaller bespoke and tailor-made applications supplying interlocking plastic piles for flood defence. 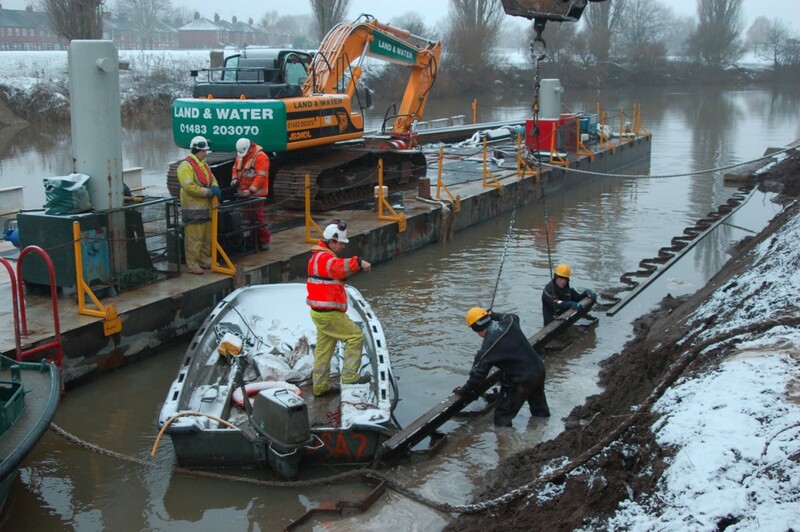 CDMS SSE Ltd have a fully re-fittted and total refurbishment 50 ft barge with deck crane. The barge has been fitted with hydraulic spud legs to stabilize and assist support the deck cranes operation during heavy lifts. 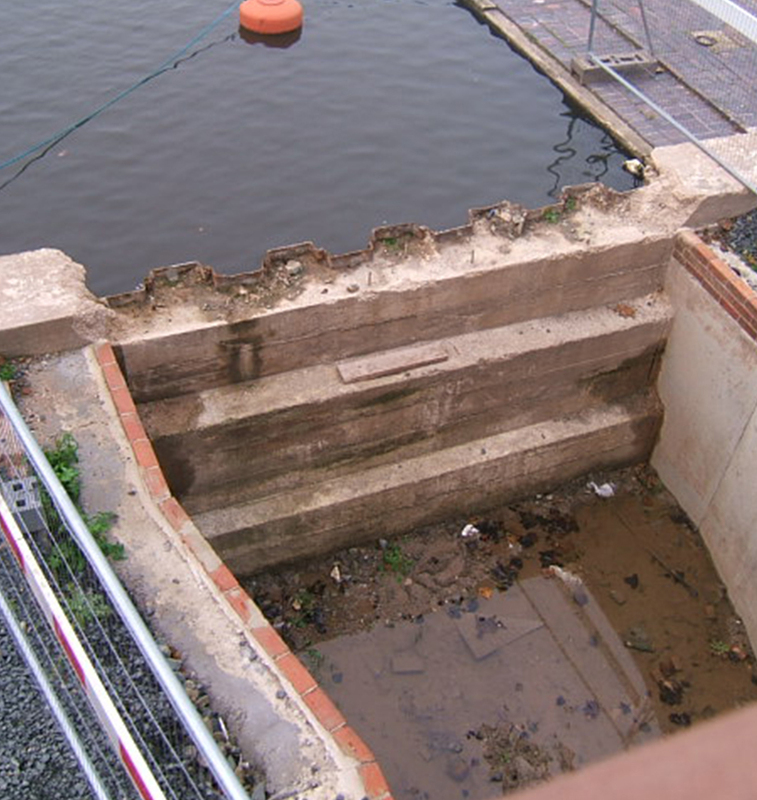 Obstructions come in a variety of shapes and sizes from mud and silt build up to wreckage and fallen masonry. Each element requires it’s own unique method of removing, all of which CDMS has the capacity to deliver. 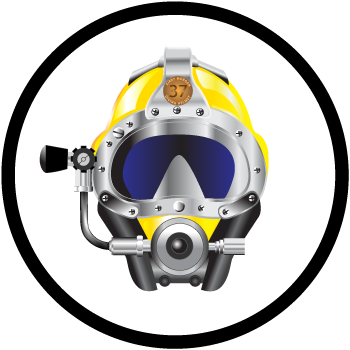 CDMS SSE Ltd has a long, robust history, which began initially with the formation of Commercial Diving and Marine Services in early 1971. Since then the company’s name has changed, but the retention of the founding spirit has remained resulting in innovation dedication and reliability. 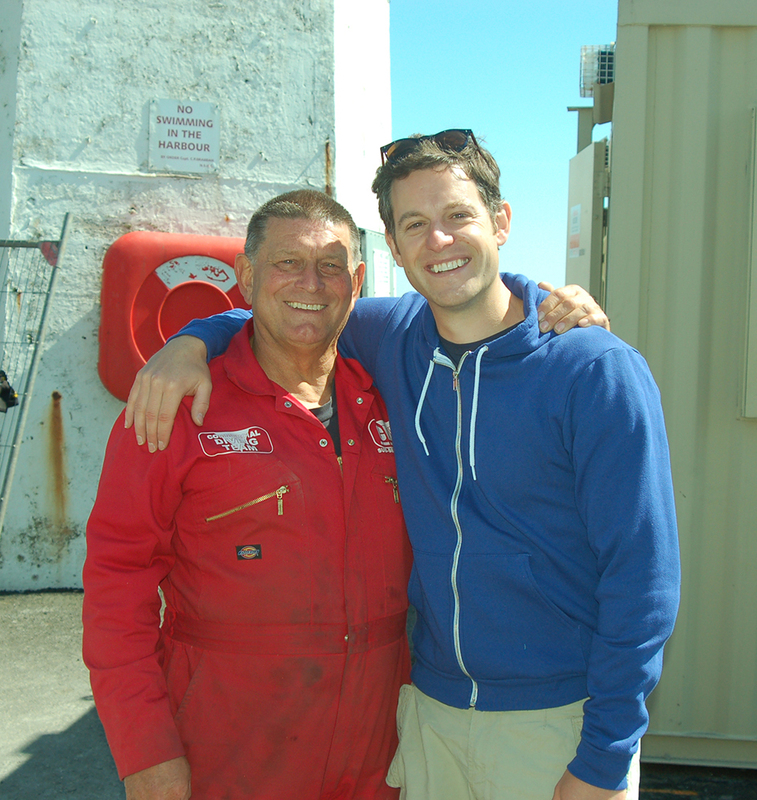 Now after 47 years in the diving industry, the company can call on a wealth of experience gained over literally thousands of projects that have been successfully completed with a 100% safety track record. Over the years professional association with new clients and other organizations have further strengthened the company’s versatility, exposure, and commitment to deliver the best services available. 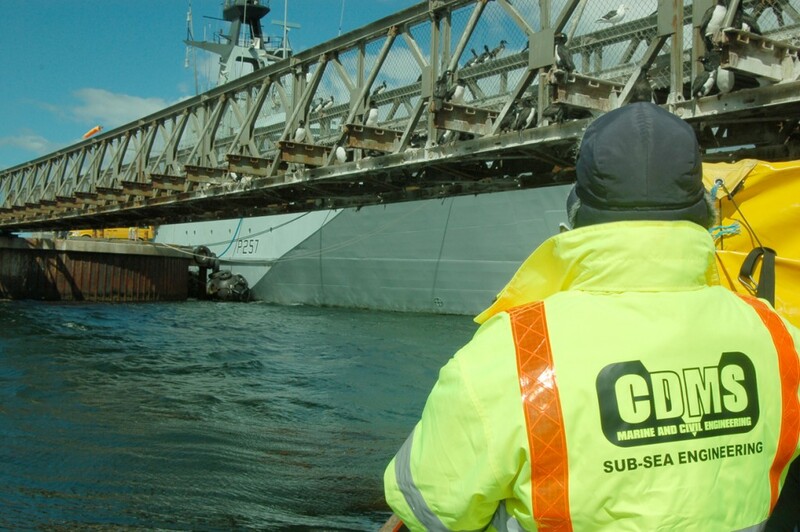 This has resulted in CDMS SSE Ltd becoming an Industry leader in their specialist field of operations in Marine Construction, Utilities and Infrastructure and Maritime support worldwide. 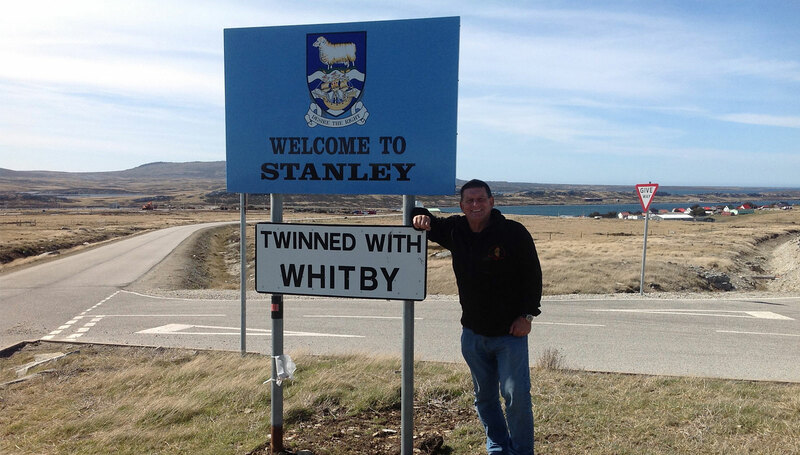 Recent project diversity has found CDMS SSE Ltd expanding its service to locations as far as the South Atlantic to UK based Harbour and Sea Defence projects and marine construction operations in Northumberland, Dublin and Orkney. 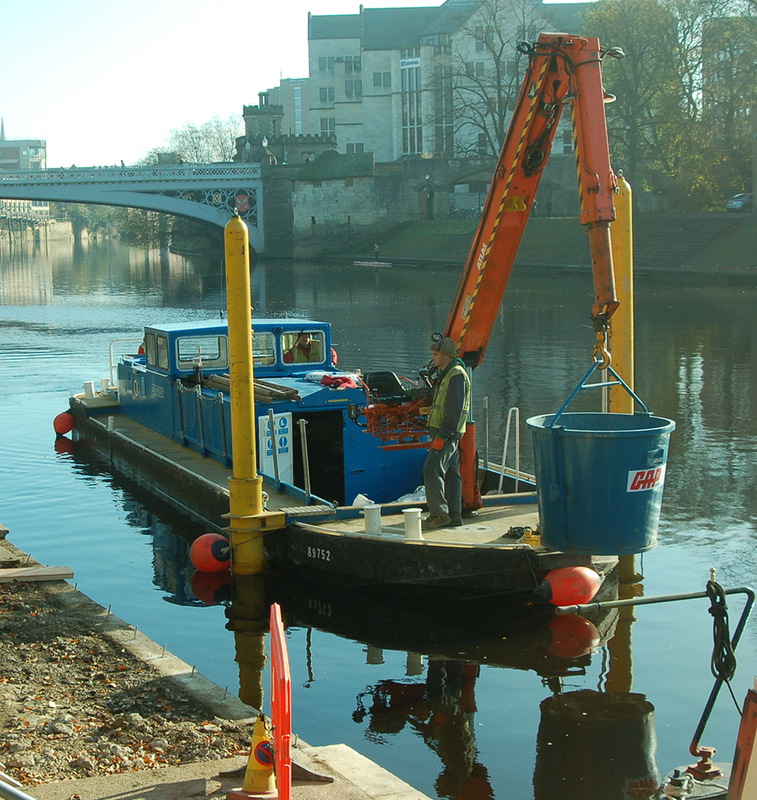 CDMS SSE Ltd has recently completed a full re-fit and total refurbishment of their 54-foot work boat with deck crane. The barge has been fitted with hydraulic spud legs to stabilize and assist support the deck cranes operation during heavy lifts. 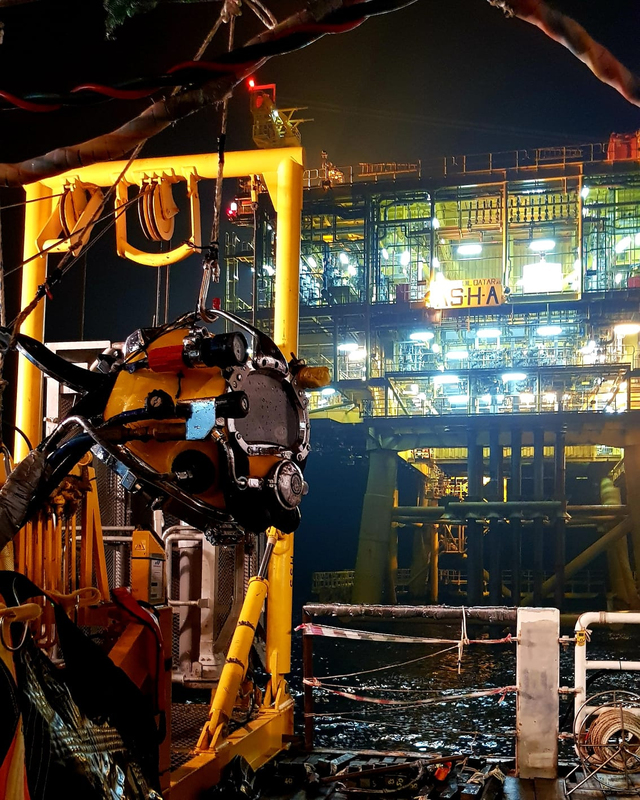 CDMS SSE Ltd ROV Systems enable a safe and effective form of investigation on projects where diving personnel is not able to access without an initial safety survey. 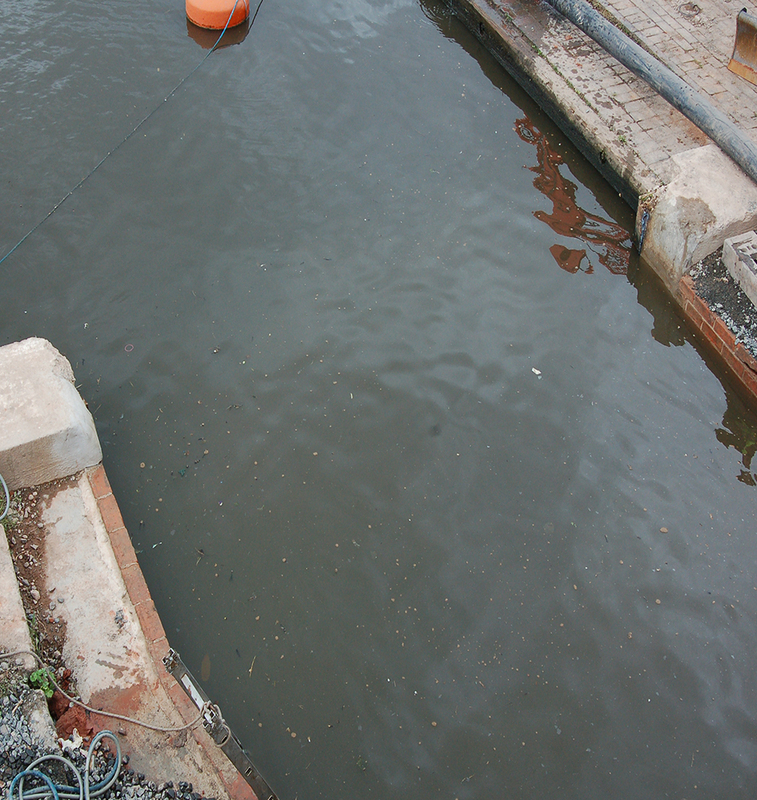 The ROV systems are also a valuable tool in the recovery of an object or missing persons. Construction Work is a term for the process of adding structure to real property or construction of buildings, bridges, viaducts, basins, canals and river walls. All building construction projects include some elements in common – design, financial, estimating and legal considerations. CDMS SSE LTD carry in stock over 250 tonnes of lifting bags. 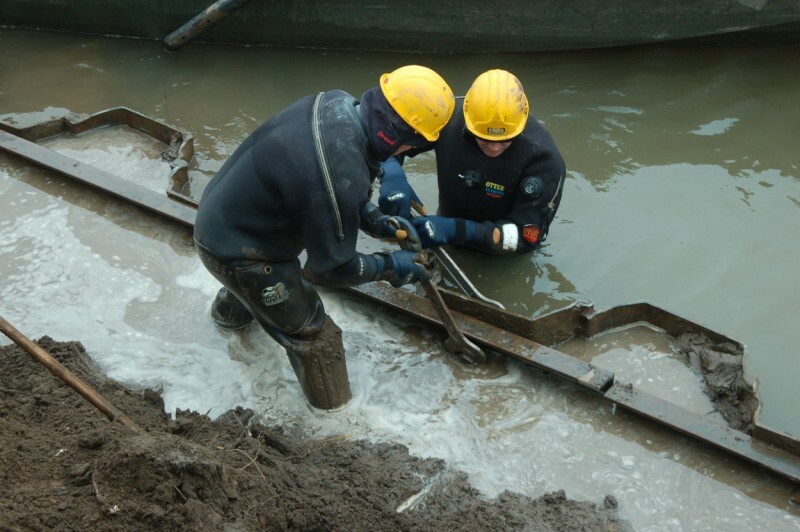 Our teams of Commercial Divers all have experience with the procedures of recovering a stricken vessel in fresh water rivers, estuaries, canals and at sea. 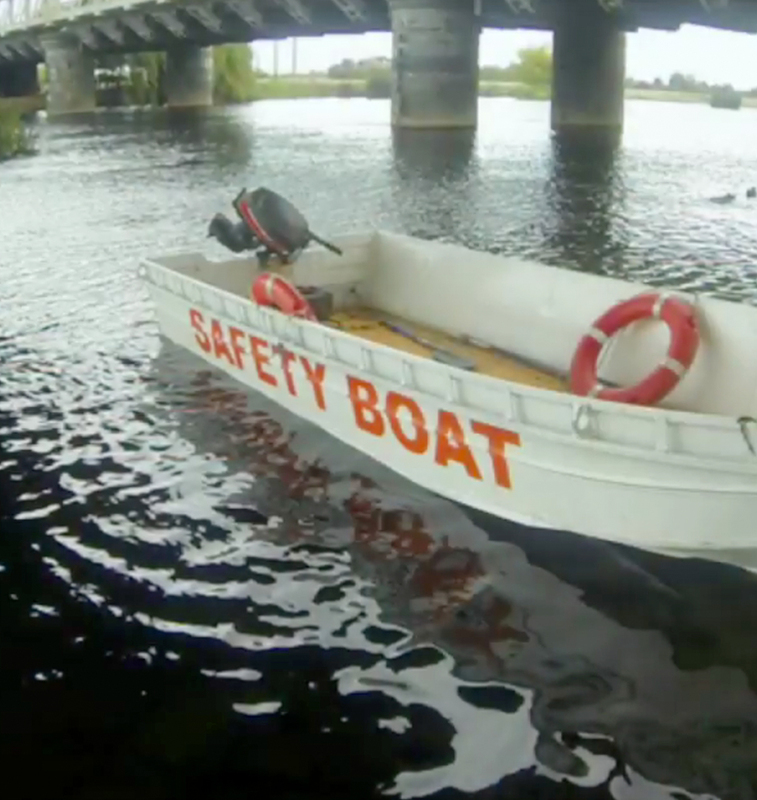 CDMS SSE Ltd stock a large selection of safety boats from 6m and 9m RIBS to ex Royal Marine landing craft we have the solution for all safety boat requirements. CDMS SSE Ltd working together with BRIMSTONE UXO to deliver a first class service in the detection and removal of unexploded ordinance. We have worked closely with the BBC for many years and have the experience to deliver a service second to none, meeting all underwater filming or photography projects on time and in budget. 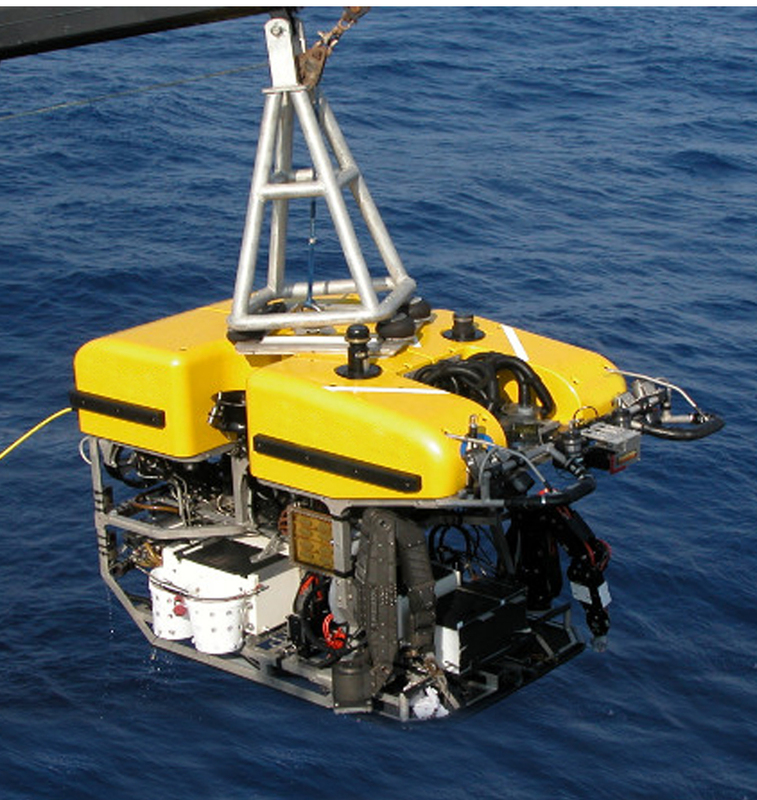 CDMS stock a large selection of ROV systems to meet any project brief. The benefits of using this type of equipment are that ROV’s can go down longer and deeper having not restrictions with time unlike a diver, who is limited to depth and time. CDMS has a vast in-house stock of specialist equipment, this means the company has the ability to meet all project fully prepared and well equipped to complete the task, on time and in budget. 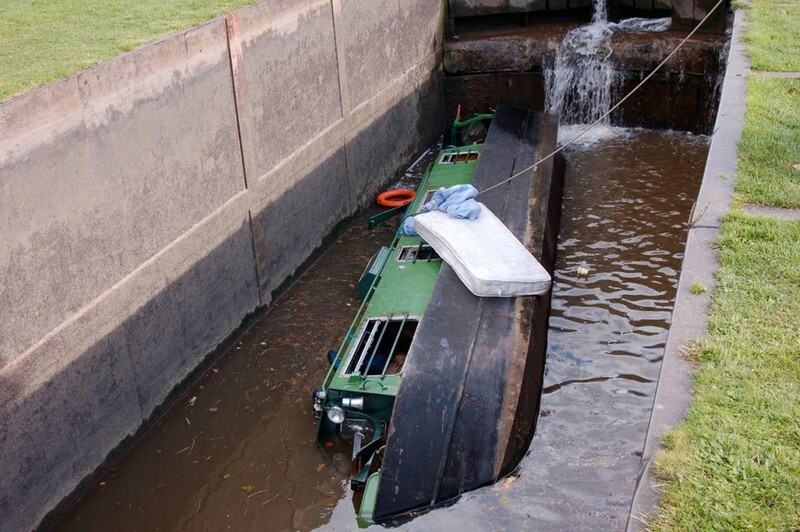 CDMS SSE Ltd take Health & Safety very seriously hence the company has a 100% safety track record. It is important to follow the guidance of other professional bodies to include CHAS and Achilles to remain safe in the working environment. 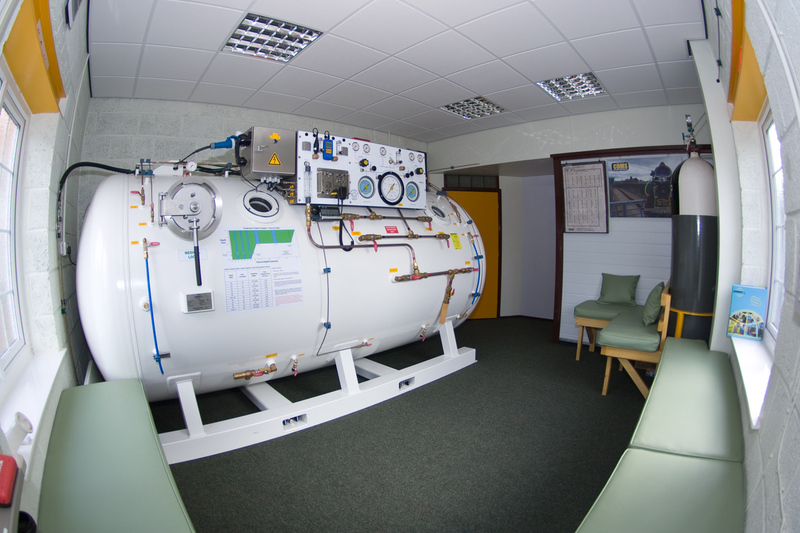 CDMS SSE Ltd has a containerized portable decompression chamber for onsite decompression safety of diving personnel.